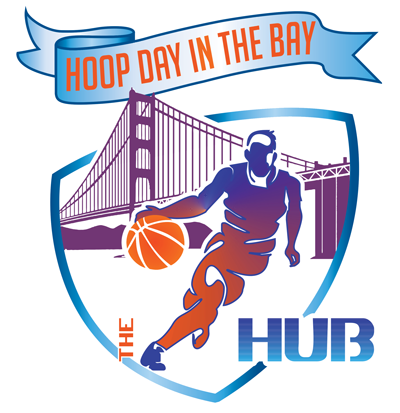 Blaze In The Bay – The Sports HUB, LLC. 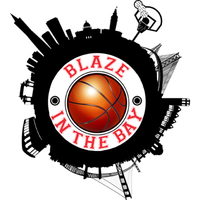 The 2nd annual “Blaze In The Ball” is a great one day competitive tournament held in Martinez and Clayton, Ca. 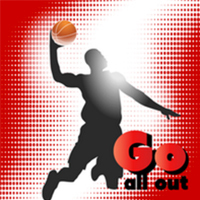 This is our follow up tournament to our May “Go All Out” tournament. This is an amazing one day tournament that is open to boys 9u-Varsity teams in D1 or D2 bracket. Teams from northern and southern California attend this tournament for the one day competition and how organized it is. Expect wall to wall competition! 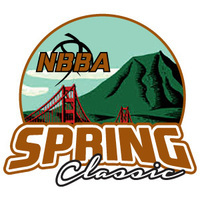 Contact Casey at casey_c@alloutsportsleague.com or 510.282.4986 for more information.